Nikolay is a teacher of English and Russian. After graduation from Kaliningrad University (English department) in 1981 worked as a teacher, interpreter and translator. 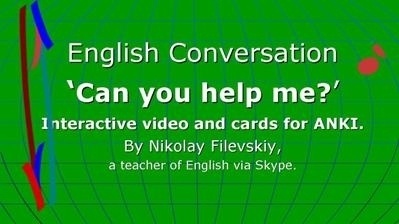 Since 2009 I've been teaching by Skype. 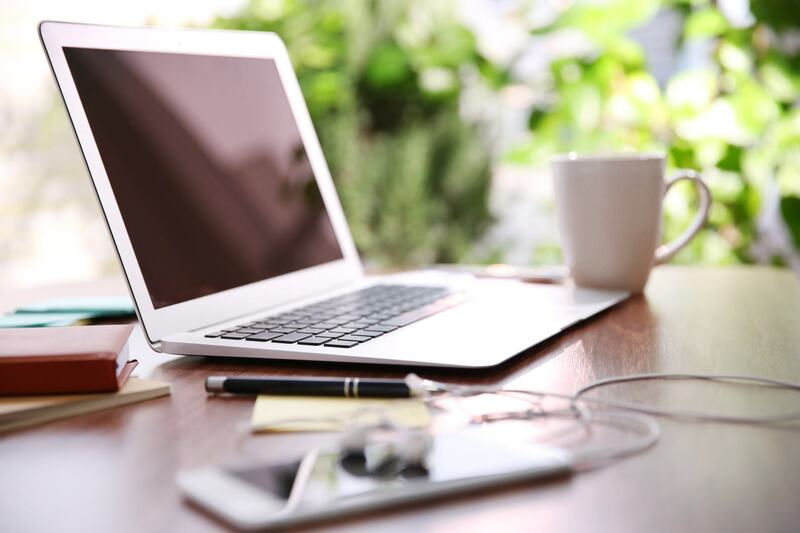 You are more than welcome to follow me at YouTube or Google Plus.